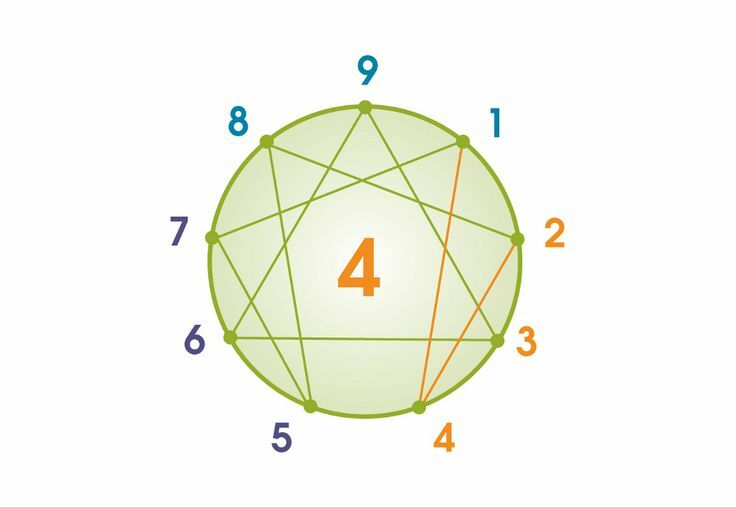 Type four is the Individualist, or Romantic. Fours are artists who see a world full of beauty and pain. Bob Dylan, William Wordsworth, Edgar Allen Poe, Sylvia Plath: these are fours of varying degrees of health and happiness, but they are alike in their desire to find and express themselves to a world badly in need of authenticity and depth. The stereotype of the four is the tortured artist, driven mad by his own powerful emotions and self-absorption. However, fours when healthy can actually be gentle, playful, warm, and incredibly compassionate, able to use their self-awareness to bond easily with others and draw people in. Fours are often caught in the trap of longing for either the romanticized past or the idealized future, and have trouble living in the present, which feels meaningless, messy, and unsatisfying. Their lives are ruled by the unrelenting search for their unique identity as a protection against their worst fear and hidden shame, which is that they are unworthy of notice or care and deserve rejection. The quest for specialness protects the four because if they can believe the world rejects them or overlooks them because it misunderstands their special gifts, then maybe they can feel safe and valuable. The alternative is almost unbearable. 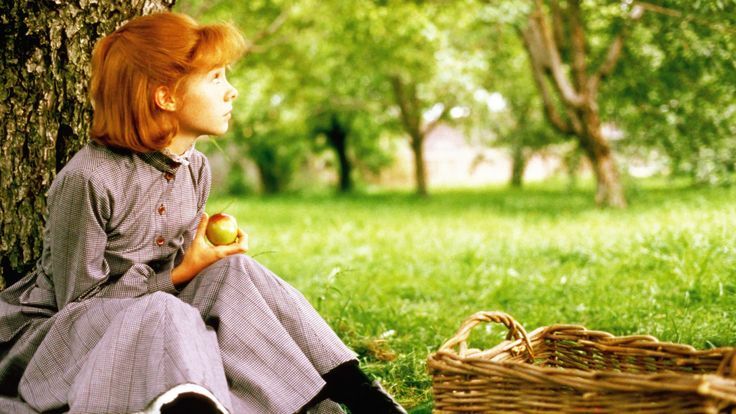 One of my favorite examples of a four in literature is Anne Shirley of Lucy Maud Montgomery’s Anne of Green Gables. 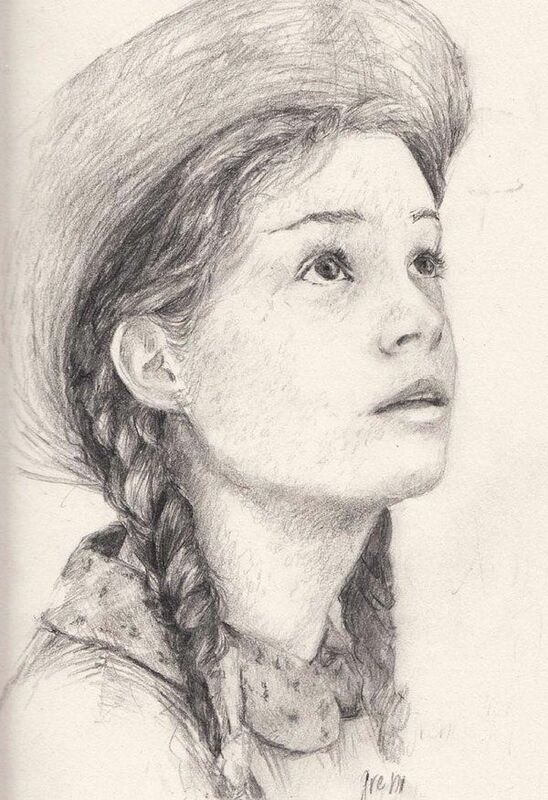 Anne is a passionate dreamer, prone to the extremes of either euphoric hopes or despair. Her world is both idealized and a constant disappointment. Anne can be quite dramatic in her more despairing moments. She finds a kind of satisfaction and pleasure in life’s sweet sadness, as can be seen in many of her statements: “My life is a perfect graveyard of buried hopes,” is one of her particular favorites. Despite the humor with which Anne as a character is written, with her self-seriousness, fesitiness, and frequent slapstick mishaps, the reader must remember how deeply sad her life has been. Orphaned at an early age, Anne became little more than a servant and burden to a series of temporary homes before finally being adopted by the Cuthberts. Her story becomes more hopeful at this point as she finally finds a home where she can be accepted (somewhat reluctantly) for who she is. And yet, remembering her starting place in life, it is no wonder that she developed a fear of insignificance. She feels overlooked by the world, and so she desperately cultivates an identity, cobbled together from various artistic inspirations, in the hope of becoming someone worth knowing. The challenge for Anne (and for fours) is to release the longing for the ideal self she hopes for and to accept the reality of who she is today. If fours can learn to fight the shame that says they are never enough or are too much, then they are able to become the ultimate compassionate artist, capable of a depth of feeling that most of us will never experience. Fours also must learn to celebrate their own authentic gifts: an ability to see beauty, a capacity for holding the heartbreak of others, and a creative expressiveness unlike any other type. Fours must learn that with all of their gifts, they are enough. And they are worthy contributors to a world that needs them.